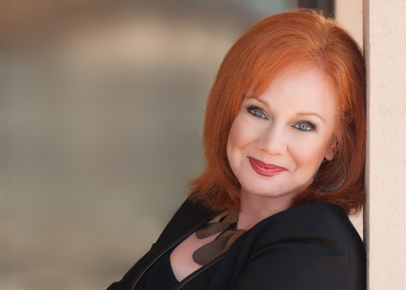 Liz Goodgold is a branding author, consultant, coach, and motivational “speecher” who gets entrepreneurs and corporations to brand out, stand out, and cash in on their business. Download her free Confessions of an Entrepreneur: 99 Indispensable Lessons to Build Your Brand and Business or connect with her at Liz@RedFireBranding.com. Bitrix24 is now free for business schools and business education programs in universities.